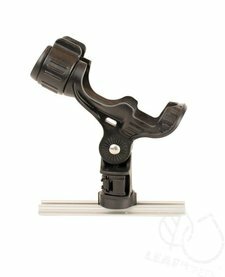 Command the water with the YakAttack CommandStand! 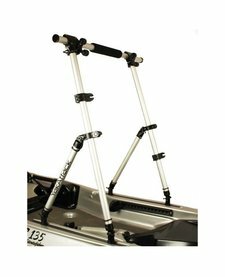 Designed to fit most kayaks with or without a track system, the unique crossbar design allows you to adjust the width of the CommandStand for a perfect fit on most kayaks. 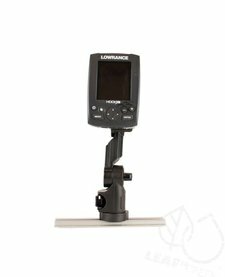 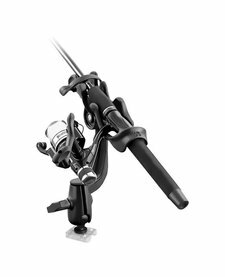 One of the best value on the market for tube style rod holders, this combo is perfect for mounting behind the paddler or on the forward gunwhale for light trolling. 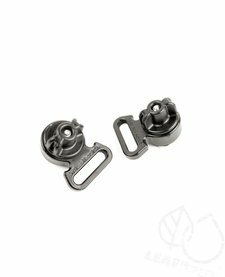 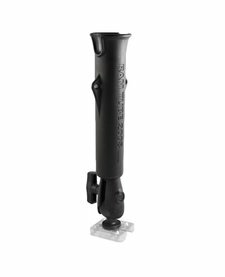 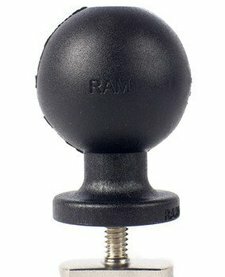 Great for fishing with spinning or casting rods, and usually mounted on forward gunwhale, this rod holder offers ball and socket articulation on the bottom and another splined rotation point near the top, providing a wide range of positions.